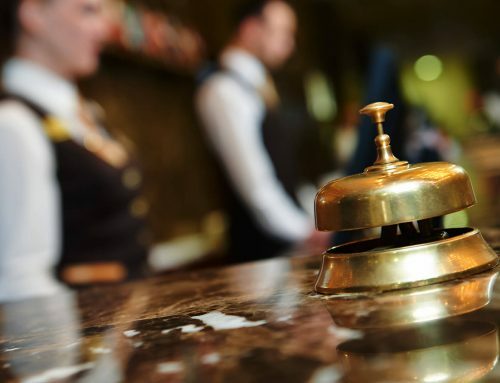 The are more than one thousand Buddhist temples in Kyoto, along with palaces, public gardens, museums, parks, festivals, restaurants and food markets, and—more notably still— the good manners and kindness of its habitants. 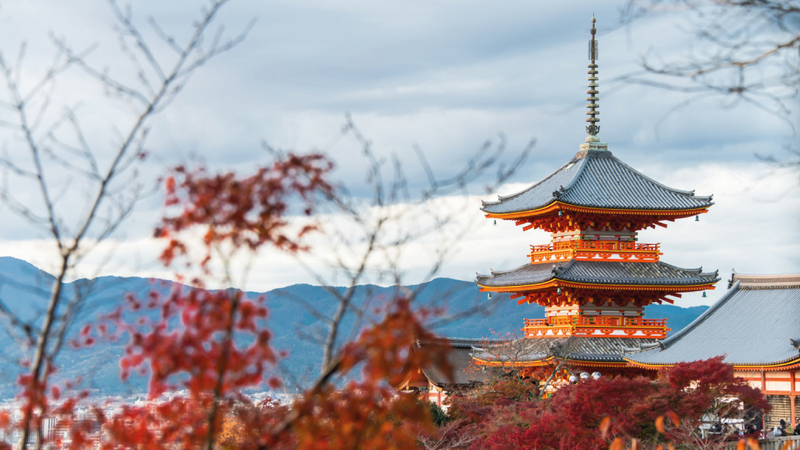 You can get to know Kyoto at any time of year, but experts advise traveling either in spring, because of the cherry blossoms, or fall, when you can enjoy the red pigment in the leaves. Summer and winter, on the other hand, see considerable extremes of heat and icy cold. There are 1,600 Zen, Shinto, and Buddhist temples and shrines in the city. The most impressive are in the Higashiyama district. Always crowded, but always worth a visit, is the Kiyomizu Dera Temple. It would also be amiss not to mention Kinkakuji—The Golden Pavilion, and Fushimi Inari-Taisha. It makes for a lovely trek to the top of the hill to reach one of the most photographed shrines in the ancient city. In Arashiyama, you will find the famous Sagano Bamboo Forest, which is almost ethereal in its beauty. Delightful gardens are to be found everywhere. 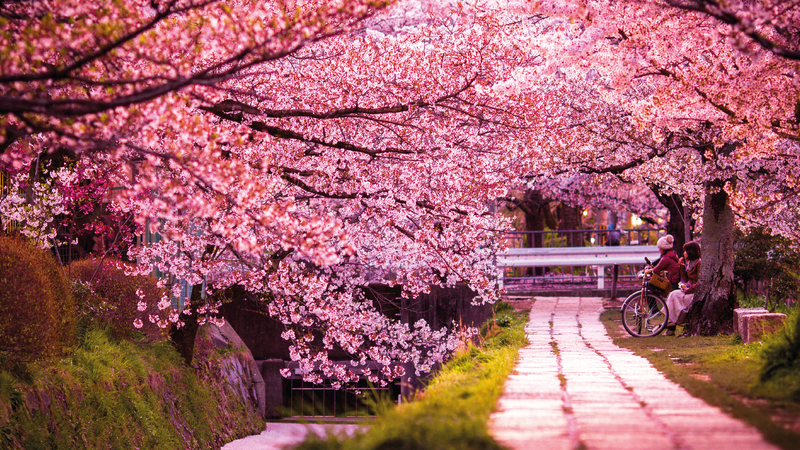 Yet as mentioned, Kyoto is most famous for its cherry blossoms, which are best seen in April. 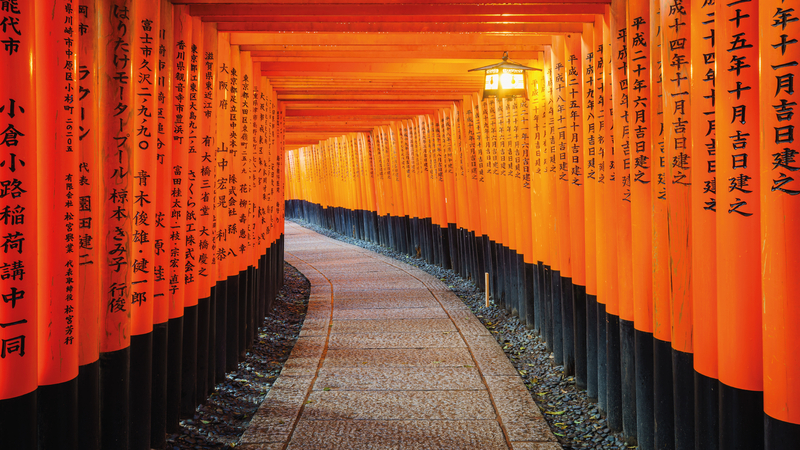 Some of the best spots to witness them are the Philosopher’s Path, Maruyama Park, Arashiyama, and Heian Shrine, but wherever the curious visitor goes, they will be astounded by the sight. On a visit to the city, it is also a must to take in the sake brewery. In Japan, the preferred word for sake, or rice wine, is nihonshu, whose history you can learn about in the Gekkeikan Okura Sake Museum. Learn how to drink sake correctly when you are in Nozawa Onsen, and if you want to embrace the etiquette more fully still, head over to 247 Minamihama-cho, Fushimi-ku. Many tourists also choose to take an afternoon Izakaya cooking course where they can find instructors wearing traditional Buddhist monk clothing and learn to prepare authentic dishes that are often eaten in Japanese homes and Izakaya restaurants. 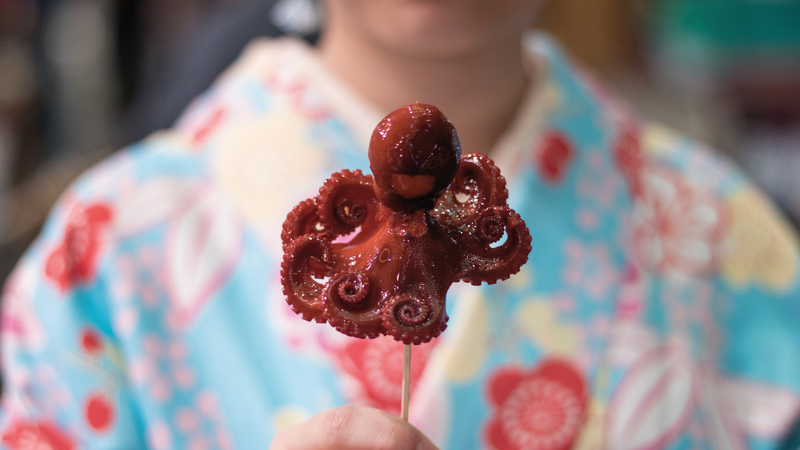 Food abounds everywhere in Kyoto. The so-called “food belt” of the city is the Nishiki Market, where the dishes taste amazing, and better still, look fantastic. 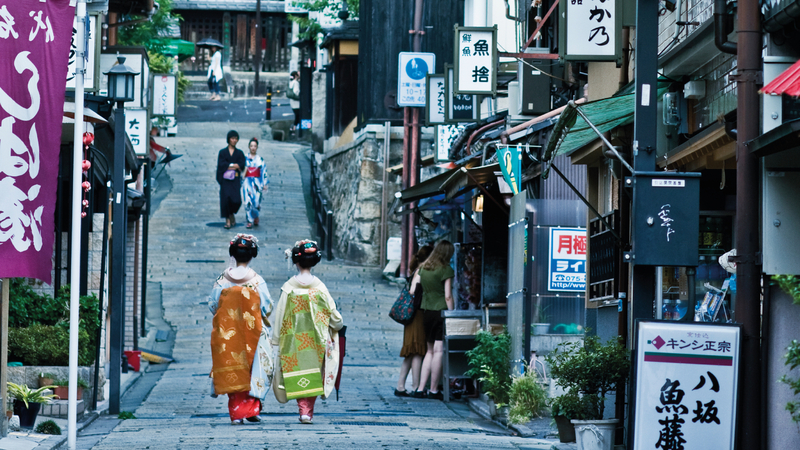 One thing is for sure: the inhabitants of Kyoto take great pride in everything that they do. Yet another must-visit in the heart of Kyoto is Gion, the city’s most famous entertainment district and the center of its traditional arts scene. Gion is Kyoto’s most famous geiko (geisha) district and a very popular place with tourists. Make sure to explore the old streets and admire the traditional Japanese wooden houses, called machiya, and, of course, do not miss a Kyoto backstreet cycling tour. Gion is also the site of the Gion Matsuri, Kyoto’s biggest annual festival, and the Jidai Matsuri Festival, the Festival of the Ages, which occurs every year on October 22. The latter features a parade comprised of some 2,500 people wearing costumes ranging from the eighth to nineteenth centuries, kicking off at the Imperial Palace and finishing at the Heian-jingu shrine.